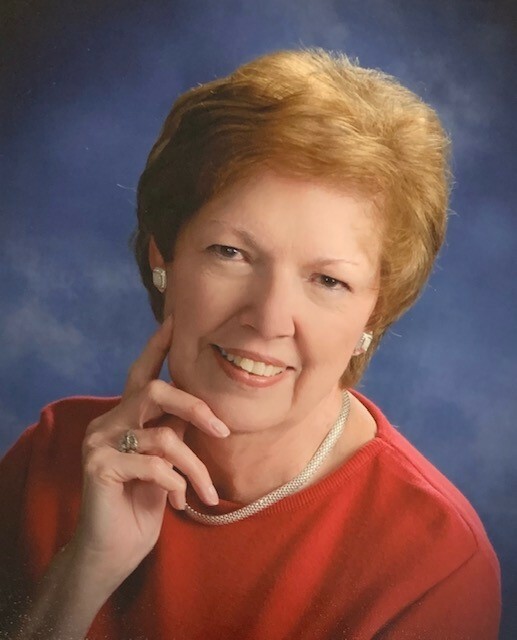 Janet O'Neil Russell 78, of Mims, FL went to be with the Lord, Saturday April 13, 2019. She was born October 27, 1940 in Bessemer, AL to the late James and Ethel O'Neil. 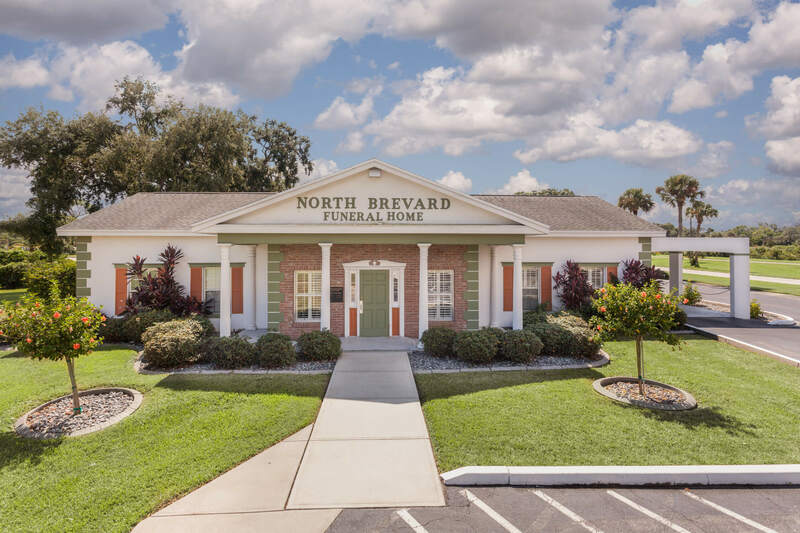 Mrs. Russell was a faithful member of First United Methodist Church of Titusville, FL where she was a member of the Dove Circle and the United Methodist Women. She was a teacher at the First United Methodist Church Pre-school for over 20 years and nurtured the lives of many children. For over 10 years, she provided comfort and support as a leader of the Bereavement Committee at First Church. Janet participated in the Stop Gap ministry which provided meals to the needy of the community. Mrs. Russell is survived by her loving husband Bob “BR” Russell, son Alan Russell and daughter Susan Russell-Alexander. The family will receive friends from 10-11 am at First United Methodist Church in Titusville with the funeral to follow at 11 am. 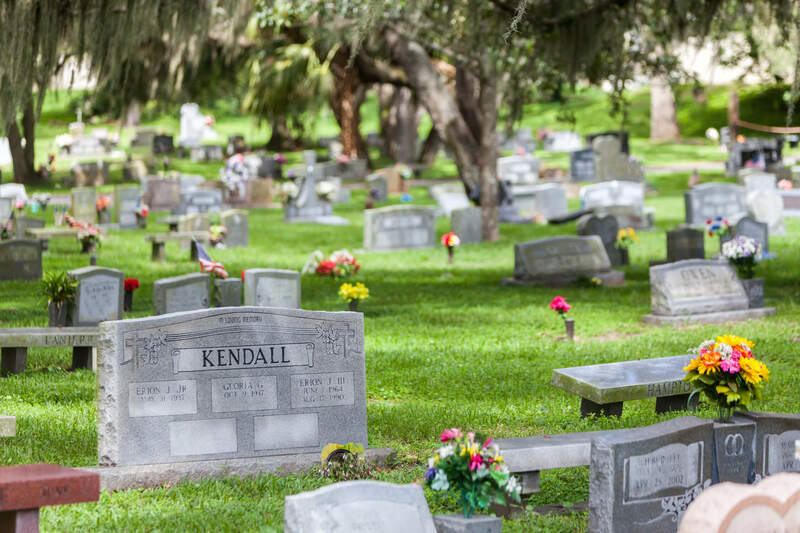 The burial will follow at Oaklawn Memorial Gardens. In lieu of flowers, donations can be made to the First United Methodist Church of Titusville, FL.